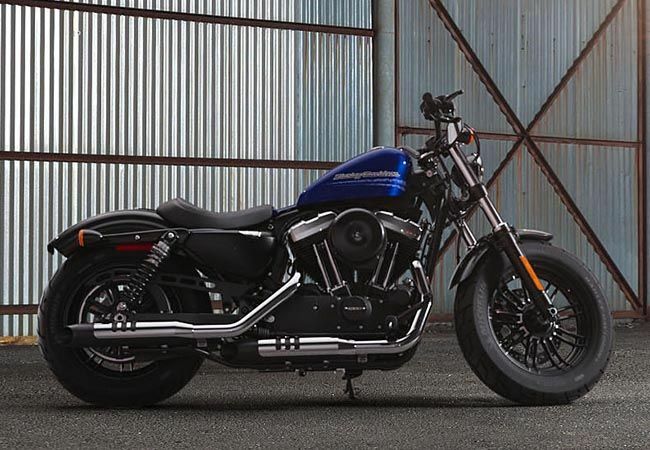 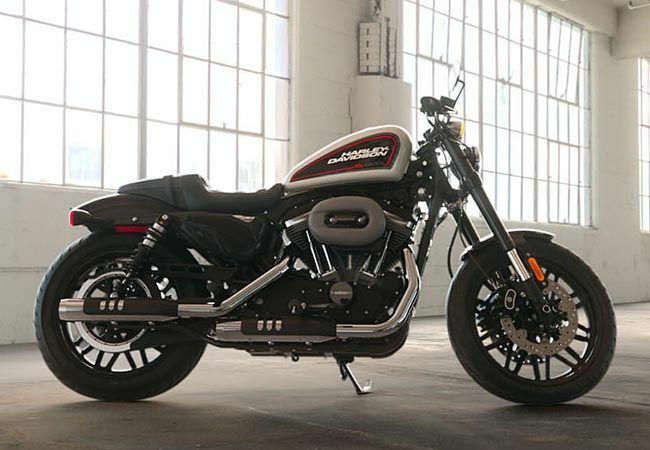 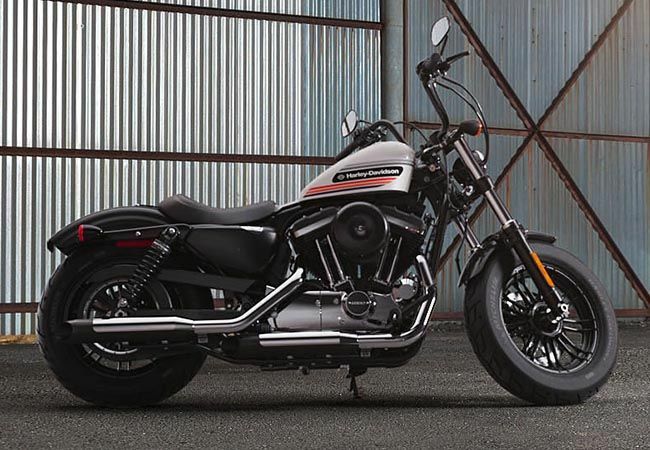 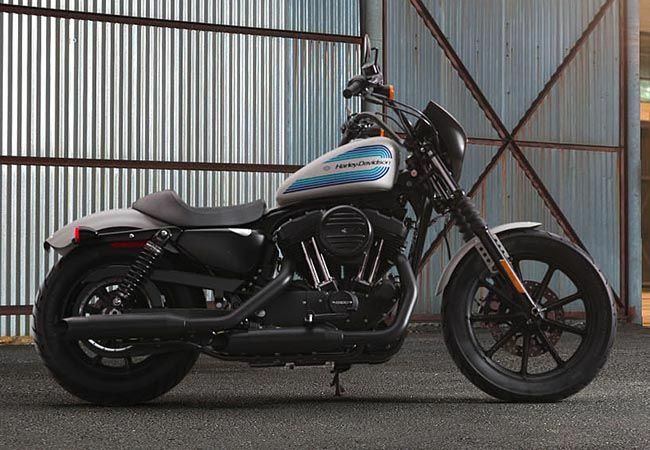 The 2014 Iron 833™ is an amazing way to get started with a custom bobber. 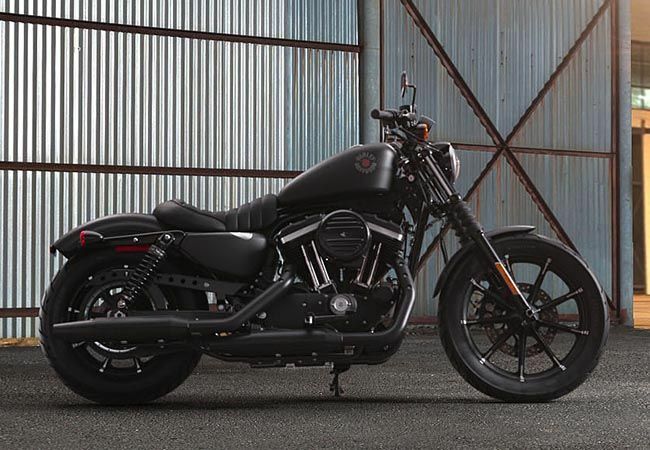 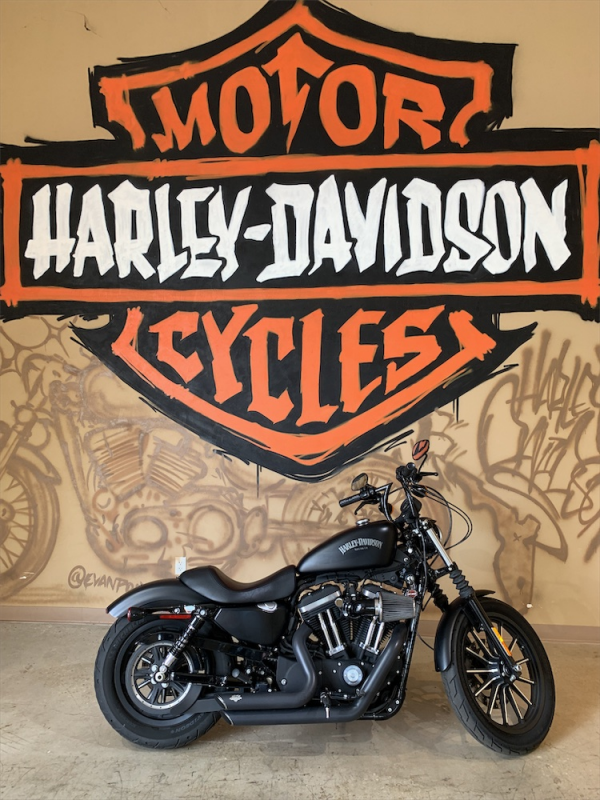 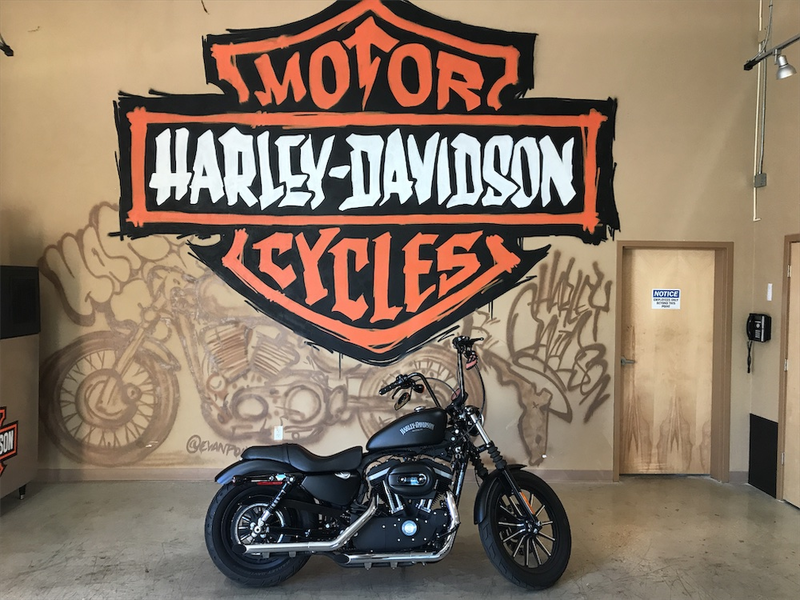 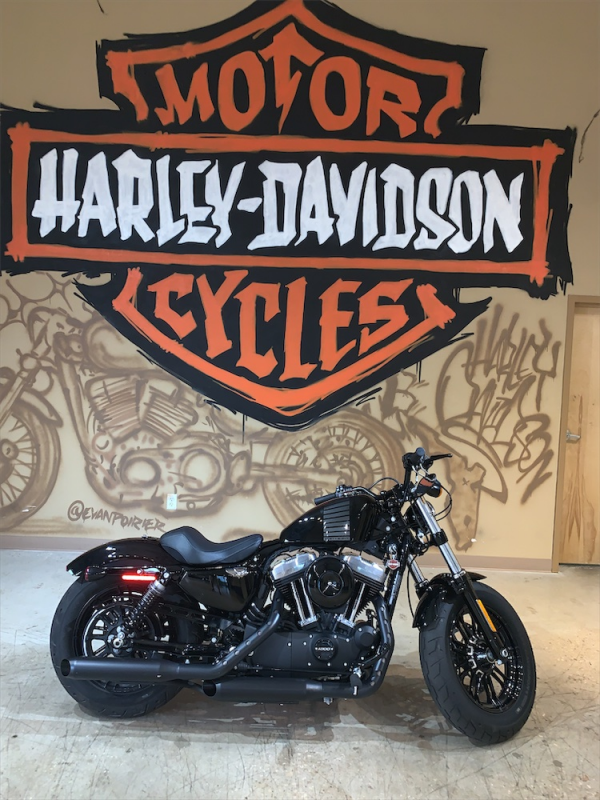 From the authentic Harley® 883cc Evolution™ engine to the chopped fenders to the peanut fuel tank, every piece of the Dark Custom™ Iron 883 has great style at great value. 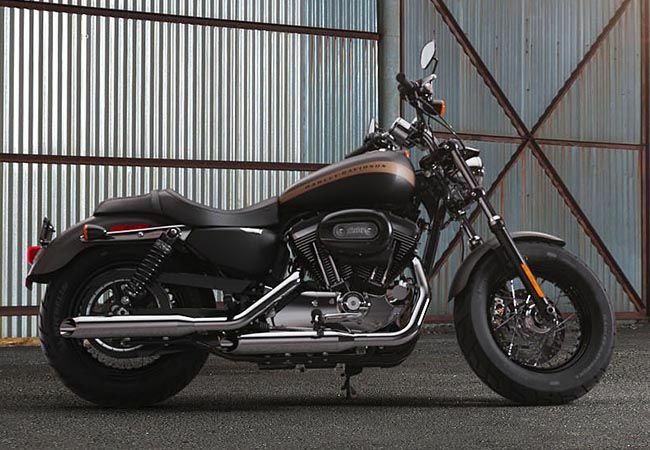 For 2014, it comes with a powerful new braking system, optional anti-lock brakes (ABS), comfortable new ergonomic hand controls and keyless entry.